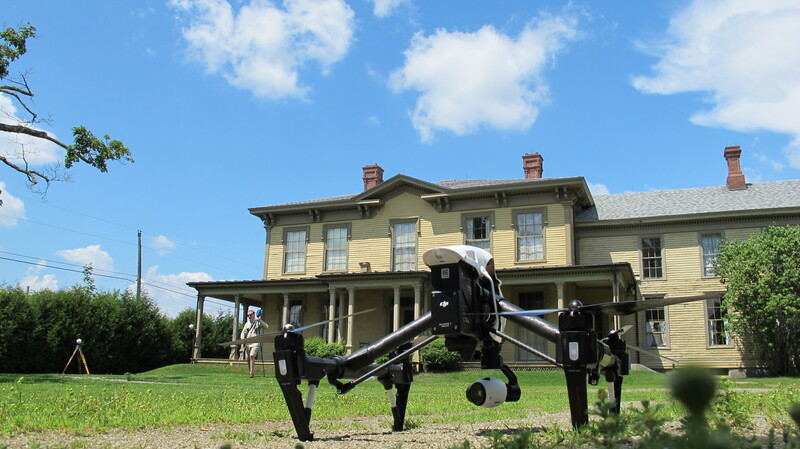 David Heath from Bath Iron Works joined Terry Bennett and Pete Kelsey from Autodesk this week in Livermore, Maine to “capture” this historic site. 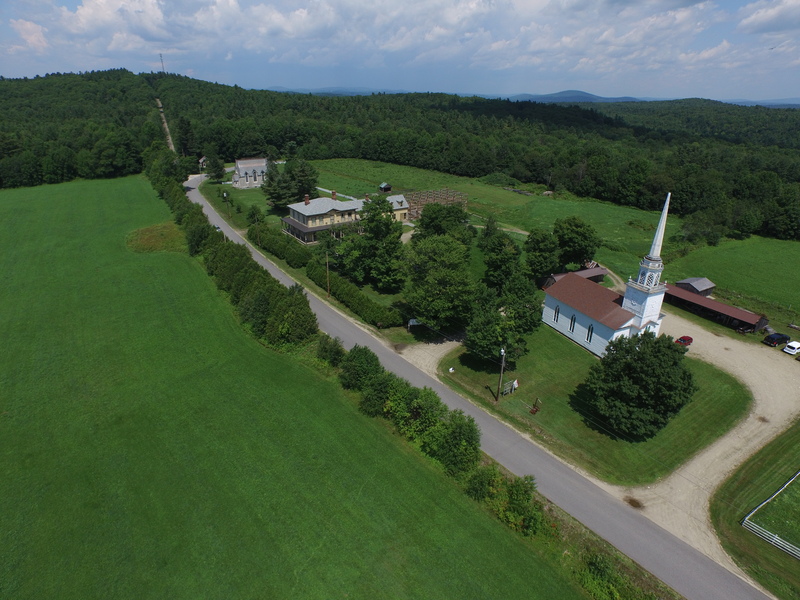 A FARO Focus 3D x330 Laser scanner and a DJI Inspire 1 UAS were deployed to help the staff create a very accurate 3D computer model of the site to be used for education & outreach, and operations & maintenance. This was not just another scanning job for the team. Norlands is the ancestral home of the Washburns– arguably one of the most remarkable, yet largely unknown families of the 19th century. AIR’s Pete Kelsey is a Washburn decedent so this one was a family affair!